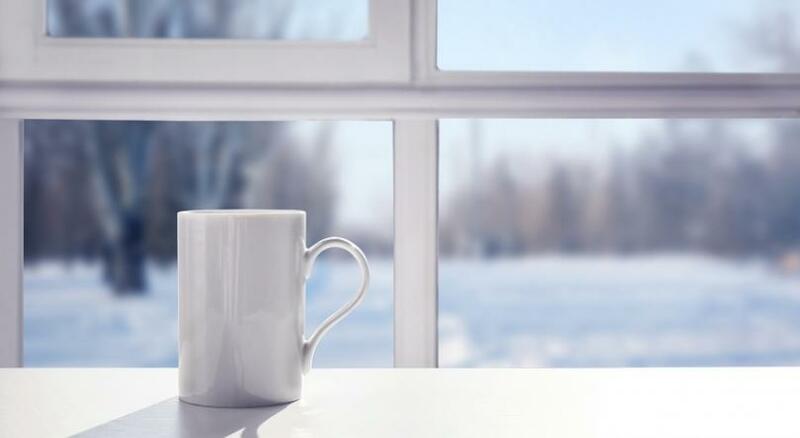 With the snow and record-breaking low temperatures this month in Maryland, Virginia, and Washington DC, many homeowners had to face the fact that their windows aren’t as energy efficient as they should be. When a window isn’t properly sealed or insulated, you can often feel a draft coming in. Your rooms are colder when the temperatures outside drop, and your heating system has to work overtime to keep your home warm. One way to improve the insulating properties of your windows is to choose the right window treatments. For some, window treatments are merely decorative and enhance the décor of the room. But why not put those window treatments to work for you as well? Window treatments should be adaptable, meaning they can still fit in with the room’s style while being able to let in light, provide a view of your yard, and insulate the room. Drapes and curtains are traditional window coverings that lend character to a room while still providing protection from the cold. They can be installed over double hung windows, casement windows, slider windows, and even across a sliding patio door. Darker and heavier fabrics provide more protection from the cold than lighter fabrics. A thermal lining improves their efficiency even further. To be effective, they should remain closed. But since they’re easy to operate, having them open during the day will provide daylighting and views, with the option of closing them at night to insulate the window. Insulated cellular shades provide good thermal protection during cold weather. Cellular shades are comprised of a pleated material that folds up like an accordion. The science behind why they work is that they trap air within the cells and in between the shade and the window, created a thermal barrier. Their efficiency can be increased by installing them with side tracks which secure the shade and control air leakage. Quilted window blinds work in a similar manner to cellular shades but are made from quilted fabric. They typically roll up at the top of the window and have side tracks to keep the fit snug against the window frame. They can also be attached to the frame with Velcro or snaps. Both cellular shades and window quilts minimize cold drafts and provide privacy when closed while allowing in daylight and solar heat gain in the winter when open. Louvered blinds and shutters offer the best light control when it comes to window treatments. Made of wood or vinyl, the horizontal slats can be tilted to allow more or less light to enter. Louvered blinds and shutters reduce glare and protect against solar heat gain in the summer. They don’t offer as much thermal protection during cold months compared to other types of window coverings. While Mother Nature is throwing us some of the coldest weather in decades, protecting your home can make you more comfortable. 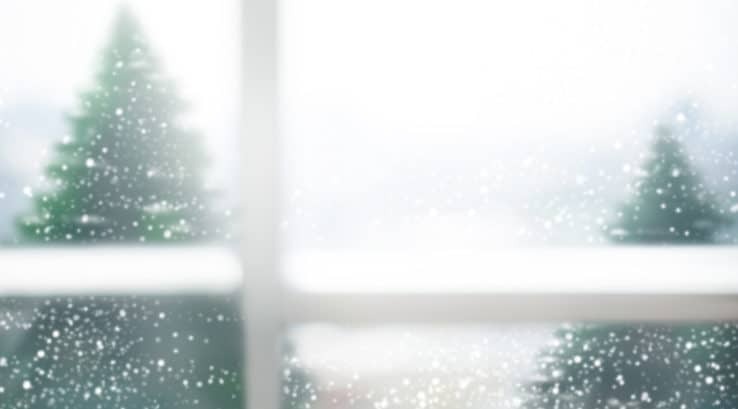 Adding window coverings that provide insulation and thermal barriers to the cold will go a long way in improving your comfort, lowering energy bills, and reducing the strain on your heating system.